Is there anything about flowers that’s not likeable? The tantalizing fragrance, the magical beauty of every single bloom, the way that florists arrange them into beautiful floral creations, the freshness and vibrancy of the petals… I could go on for days! 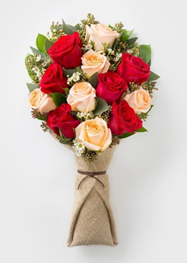 I am an avid enthusiast for flowers, and one of the best florists in Singapore is A Better Florist, which has become the only flower destination I turn to, whenever I am having flower withdrawals. Although it’s difficult to believe, it’s hard to find flowers in Singapore that are always fresh, and bouquets that are authentic. Anyone can put a bunch of flowers together, but if you’re looking for a team that knows flowers better than they know themselves, A Better Florist is that team. And this is a great perk, since all of their bouquets and arrangements are nothing like you will see on the streets at your local florist. These gorgeous floral creations exude life, and no matter which flowers you like the most, they use their expertise and creativity to put them altogether so that they tell a certain story –your story. I am absolutely thrilled with their creativity, as it takes floristry to a whole other level. Once you’ve seen their blooms, you really start to wonder why everyone else isn’t investing the same kind of love and creativity into their bouquets as well. Apart from being incredibly imaginative and professional, they are also convenient and fast when it comes to delivery. I can’t tell you how many times I’ve forgotten an important date and the flowers that usually go with it. But these guys stepped up, and helped me get the flowers that I want the same day, within only 90 minutes! If it’s an emergency they can whip up your order fast, and send it on its way immediately! This efficient process starts right after you make a few clicks on their website. 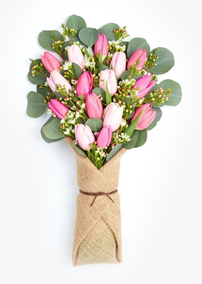 Then your order will be logged in and someone will begin crafting the blooms of your choice. Ever since their grand opening flower stands in Singapore, I wasn’t able to find anyone that can match their quality. It’s their philosophy and business ethics that stand out, because without that, they wouldn’t be able to create such beautiful blooms. Oh, and they have it all. From birthday and wedding flowers, to fruit baskets, and bundles that are going to pamper your loved ones to the core. I love their bundles because it’s the cutest mix of flowers and a little gift and token of appreciation. 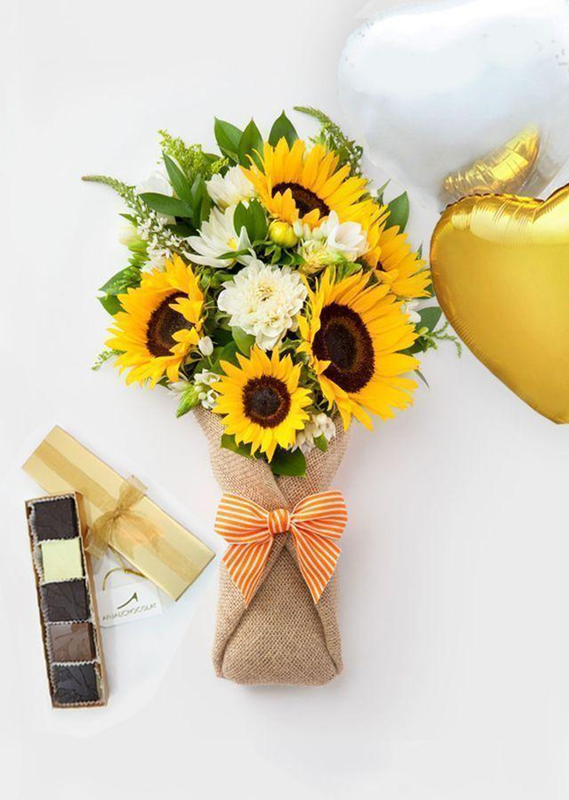 A Better Florist delivers all around Singapore, no matter where you are, but they have also spread their wings and now have a Dubai Florist and deliver Hong Kong flowers of their dreams! 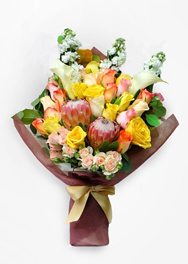 So, even if you end up travelling to Dubai or Hong Kong, you are safe knowing that you can rely on the best florist in Hong Kong. I highly recommend diving into the world of A Better Florist. It’s a flower experience you won’t regret, and it’s about time someone took the floristry to the next level. Although I’m not a huge expert, I am a perfectionist when it comes to gifting beautiful flowers to the people that I love. A Better Florist gets the highest score on my board.